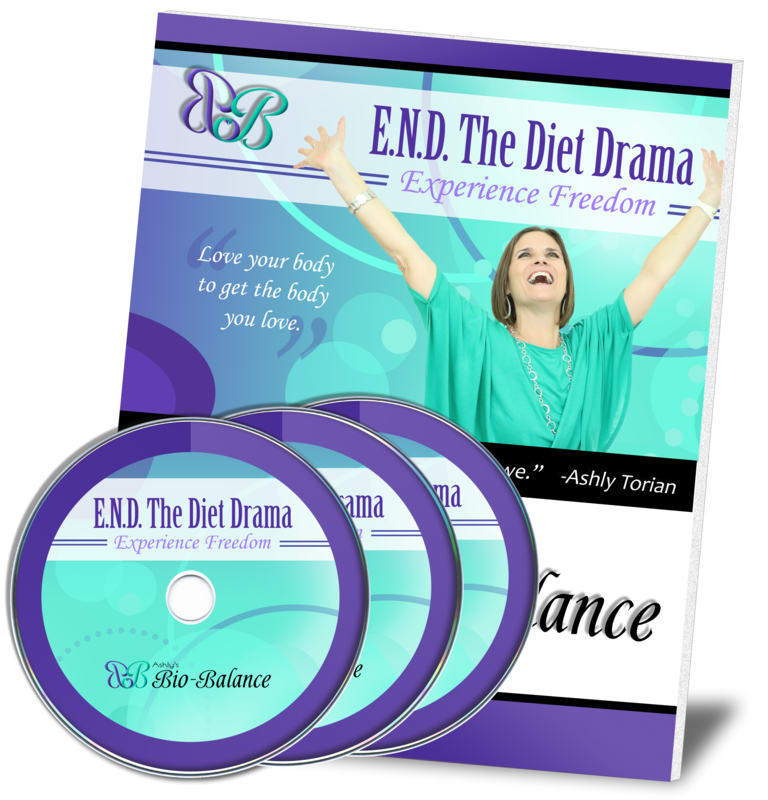 Are you ready to make the change to live in a body that you love but need to go at your own pace? Or do you need an introductory program to see what my method is all about? No problem. This home study course is the perfect fit. Not only do you work through the 4 modules at your own pace, but you also have access to a weekly group coaching call with me every week. All calls will be recorded so you can listen to this on your own schedule or listen live and get some group support. Sign up today and get started loving your body! 12 weeks of support & how to’s: *Burn fat and cleanse the body of toxins with the TRUHealth System *Change your habits, behaviors & beliefs with Mind/Body Nutrition Protocols *Receive weekly coaching email filled with tools for creating a life you desire in a body you LOVE! The one-to-one V.I.G. Day with Ashly is the most advantageous way to get the results you desire. Come spend the day with me and together we will create your very own VIG Manual to live by. This coupled with the one to one Body Love Intensive Program gives you the jump start you need to fulfill your body desires. Click on the button below to learn more. This Body Love Event will leave you feeling strong, empowered, and living your passion, your mission in life. These events are held periodically throughout the year in Sanger, Tx. Click on the button below for more details. Shape Shift Party is a unique month to month coaching program, designed to guide you in manifesting the life you want to create in a body you appreciate and love. Live inspired, healthy and free in a body you love with like minded goddesses, in an environment that empowers you to press-on. Combine this with a VIG Day for increased results. Need an introduction to Working with Ashly? Would a test run help you out? 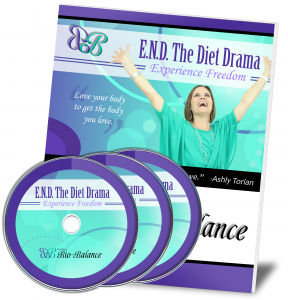 Get your $39 END Diet Drama Start- Up Package here.